This is a free scholarly edition of 460 Latin inscriptions in the Ashmolean Museum, including images, RTI and sound files. Downloadable EpiDoc source files will be available very soon. 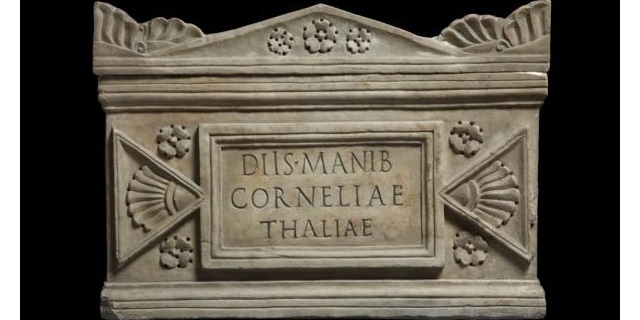 The Ashmolean Latin Inscriptions Project is a research project funded by the AHRC, a collaboration between the University of Warwick and the Centre for the Study of Ancient Documents and the Ashmolean Museum, University of Oxford. Full details can be found on the website.